A fascinating 91 point Tim Atkin wine from Groote Post, up the West Coast of South Africa, is this beautiful blend of 66% Shiraz and 34% Cinsault. Introducing Groote Post Salt of the Earth 2015. Groote Post is owned by the lovely Pentz family and situated in the Darling Hills on the Cape West Coast. 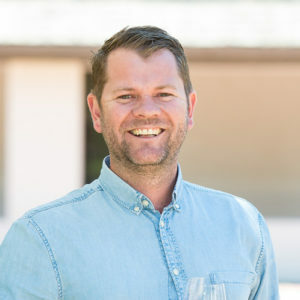 Grapes are sourced from pockets of excellence throughout the Darling Hills: low-yielding 17-year-old trellised shiraz and 42-year-old dryland bush vine Cinsault. The 2015 harvest conditions that produced these grapes were excellent, one of the best in years and for South African wine as a whole. Grape analyses were good, with low pH, good acidity and balanced sugar levels – the foundation for high-quality wines. Smaller berries and moderate temperatures during the harvest led to good colour and intense flavour. The grapes of both cultivars were harvested on the same day and fermented together in open top tank fermenters. The free-run juice was kept separate and underwent malolactic fermentation in 500-litre oak barrels. After malolactic fermentation the wine was racked and then put back in barrel for 14 months – 60% new and 40% older 500-litre barrels. This full-flavoured blend of 66% Shiraz & 34% Cinsault abounds with cedarwood, plum, white pepper and violet notes, typical of Shiraz from Darling, integrated with fresh cherry and strawberry flavours from the Cinsault. The wine is well-structured and smooth with a touch of spice, a subtle earthy mineral undertone and great length. 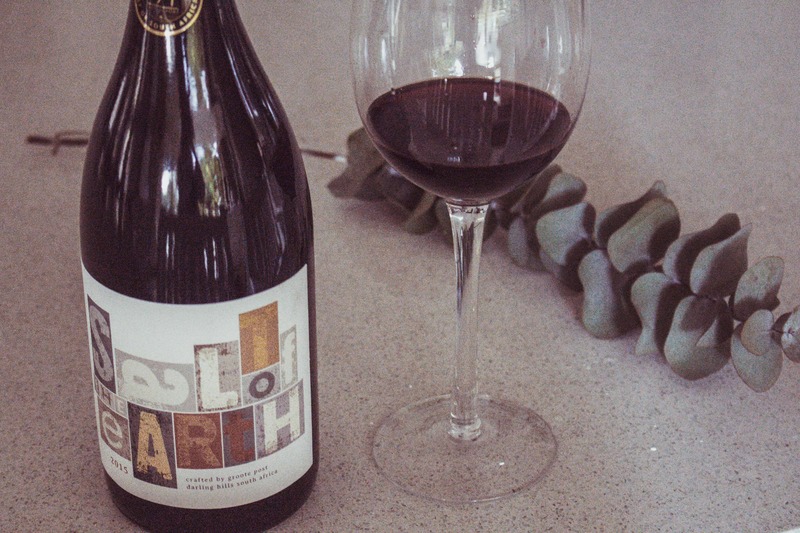 The Groote Post Salt of the Earth 2015 is available at the cellar door for R240 a bottle, so sip and savour this for a special occasion, best paired with a juicy steak! Only an hour’s drive from Cape Town, the historic Groote Post farm presents a rustic and rural atmosphere with undulating hills, vast open spaces and warm country hospitality. 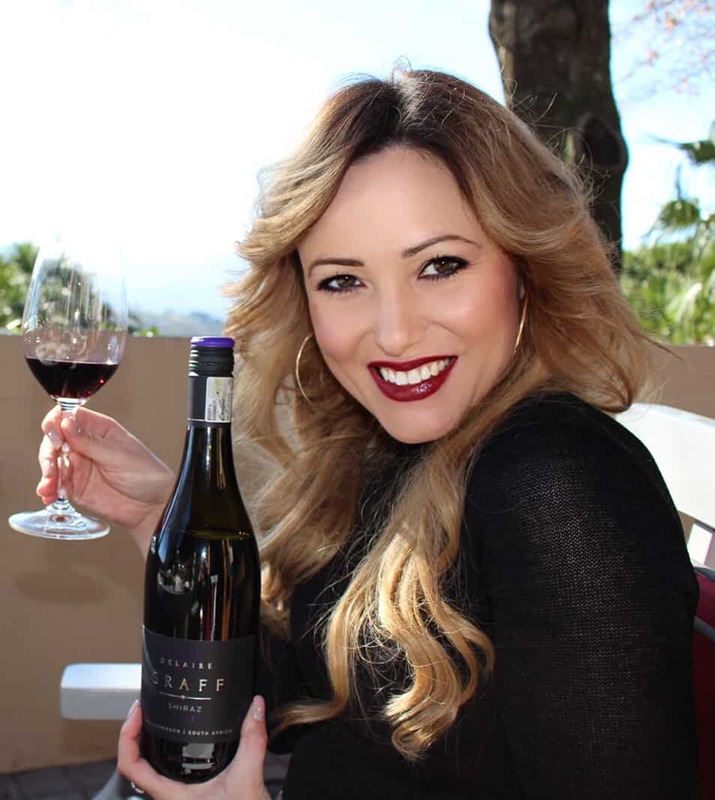 In addition to a wide range of award-winning wines, Hilda’s Kitchen’s superb culinary experience and Farm Drives through the private game camp and vineyards. Groote Post also offers their ever-popular Country Market from August till April. A child-friendly area with a jungle gym and rolling lawns; a superb wedding venue; beautiful views of the Atlantic coast and Table Mountain; nature walks; bird-watching in the hide on the dam and spectacular West Coast flowers in spring. Read more about my experience at the infamous Groote Post Market.